LKT 132F is a Leyland Panther PSUR1/1R new to Maidstone & District in 1968. It has a Strachan B48F body, somewhat unusual for a BET firm, and we see it in the Netley rally on 14 July 1996 so the body at least is more or less ‘home’ as Strachans later products were built just along the road in Hamble. The Parish Council calls it Hamble Le Rice now, and it’s nothing to do with puddings. In this sense, it means ‘rich’. Yes its a standard BET front, but the livery does a great deal to hide the uneven window and panel spacing layout. Just by example if you were to look at Liverpool 1097 currently in the heading on the ‘other’ bus blog page, it shows how neat this one really is. Its a pity we don’t have sound on here as Panther exhausts were in a class of their own. Mike there is a section on here for bus noises. To be found at the ‘More pages’ tab top right in the menu, then select ‘Old Bus Sounds’. With reference to 3251 (ex SO251) as I knew it when I drove it. This was always a delightful vehicle to drive and was usually requested by our depot engineer – Ernie Marks – at Gravesend. 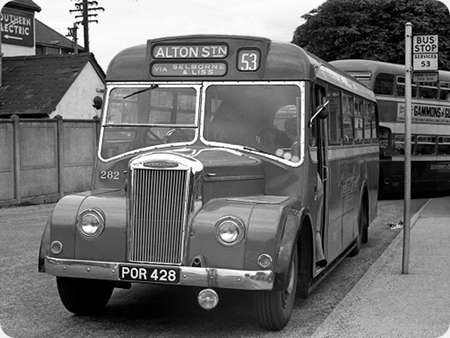 I remember using it on many runs to High Halstow, Cliffe and also Meopham & Harvel. I have a photo slide of it taken when I used it. With reference to S1-S5 or 3701-5, again when I drove all of them, these would often tread there way onto the 122 London to Brighton run and I had the pleasure of driving them between Gravesend and Tunbridge Wells. 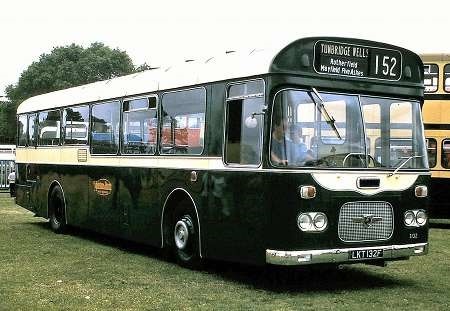 The only problem I found was the bodywork rattle caused by over-inflated tyres, something which Tunbridge Wells was usually in favour of. Hence, all vehicles from both garages had bodies that were shaken to pieces – sometimes almost literally! Although my memory is not so good nowadays, I have to hand a fleet allocation list for 1st October 1971. From that it looks as if Freddy’s and Ernie Marks’ favourite Reliance 3251 had left the fleet by then. 3701-6 are shown as allocated to Tonbridge and 3125 was allocated to Maidstone. With regard to comments about high tyre pressures, it is relevant that M&D had three tyre mileage contractors in 1970. I think Gravesend and possibly Borough Green were covered by Michelin who would only have used radial ply tyres which have more flexible walls. 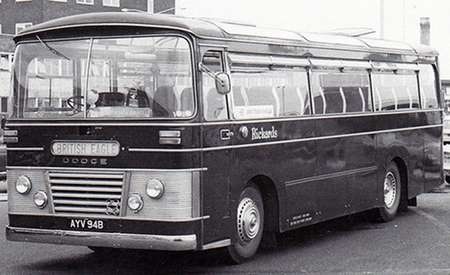 The Tunbridge Wells district (inc Tonbridge, Hawkhurst and Edenbridge) was covered by Firestone with cross ply tyres which may have felt harder. Dunlop was the third contractor. This made it a bit difficult when vehicles were re-allocated across contracts! Around 1971, Dunlop were contracted to cover the whole fleet using a new centralised tyre workshop for fitting new and re-grooving tyres. Mobile inspectors examined the fleet regularly for pressure and tread depth. Each depot had a supply of wheel assemblies with fit tyres for failures in service. An interesting aspect of this was that quite a few vehicles were found to be fitted with wheels of the incorrect offset, so a supply of new wheels had to be bought to facilitate a sorting out! PS – I meant to add that Panthers 3131 and 3135 were delicensed for repair of fire damage and 3127 for major body repairs! Engine compartment fires were a bit endemic for Panthers and also Reliances at the time. 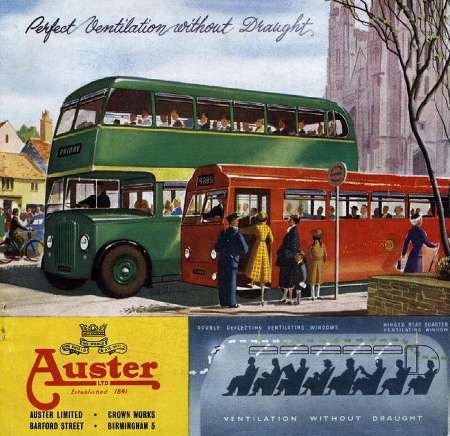 As I have said elsewhere, M&D found that the Willowbrook bodied Panthers were better than the Strachans bodies which suffered a lot of panel movement and aluminium dust permeating the insides. They were strengthened by a scheme devised by Wiollowbrook!